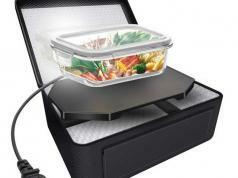 Here is a fruit multitool that lets you zest, peel, core, and hull fruits like a pro. 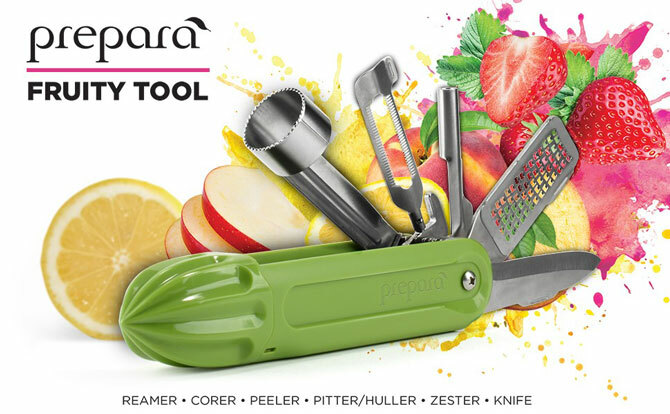 The Prepara Fruit Multitool can replace 7 tools. 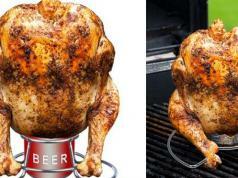 It has a stainless steel construction and works as a knife, corer, huller, pitter, soft fruit peeler and zester. This space saving tool is available for under $15 at this time.